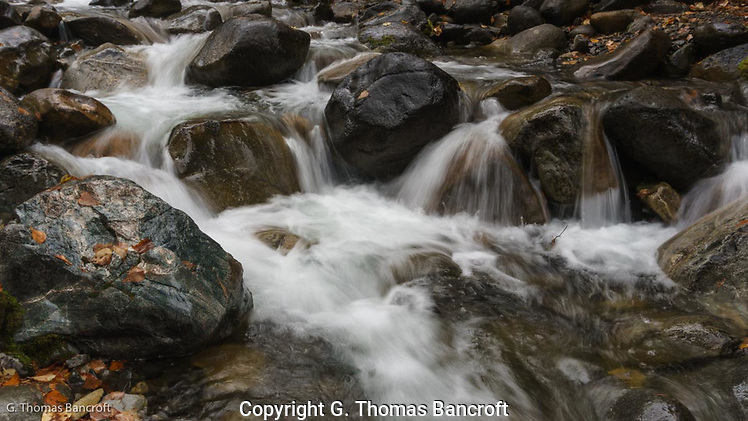 The water cascading down the narrow valley, crashing and tumbling over boulders. Mist hung in the cool air, and the musty smell of fallen leaves and wet conifers filled my nostrils. Beverly Creek, a tributary of the North Fork Teanaway River originates high in the Central Cascades at the edge of Alpine Lakes Wilderness Area. Light snow covered the high ridges, and recent rain made the forest wet, giving much to fill this little creek. The sounds and smells wrapped around me and I settled to contemplate this watercourse. Scientists recently released “Climate Science: Special Report,” which concluded, “… based on extensive evidence, that it is extremely likely that human activities, especially emissions of greenhouse gases, are the dominate cause of the observed warming since the mid-20th century. For the warming over the last century, there is no convincing alternative explanation supported by the extent of the observational evidence.” In late fall, as I sat beside the creek, it was actually cold – low forties – and I wondered how long I could sit before I needed to move to stay warm. 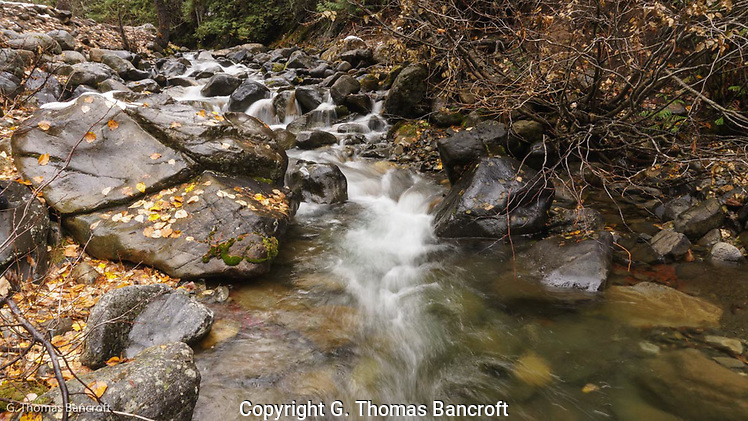 Leaves lined the sides of Beverly Creek as snowmelt and rain contributed to the torrent of water crashing over the rocks. (G. Thomas Bancroft)Winter snowpack is an essential component of keeping these forests healthy as well as downstream areas. The Teanaway River flows into the Yakima River, and this system is already experiencing water shortages during the summer because of the reduced snows this region has experienced over the last few decades. Allocating water between people, agriculture, and nature is difficult when the amount isn’t sufficient. And this challenge is likely to worsen. 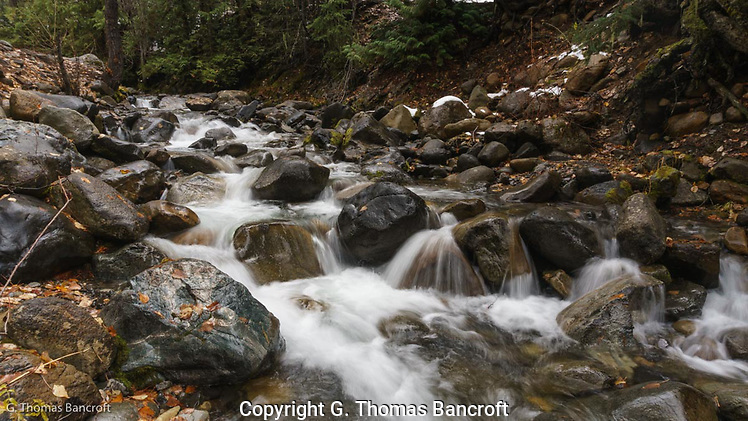 The state recently protected more than 50,000 acres lower in the Teanaway watershed from additional development because of concerns about water supply. 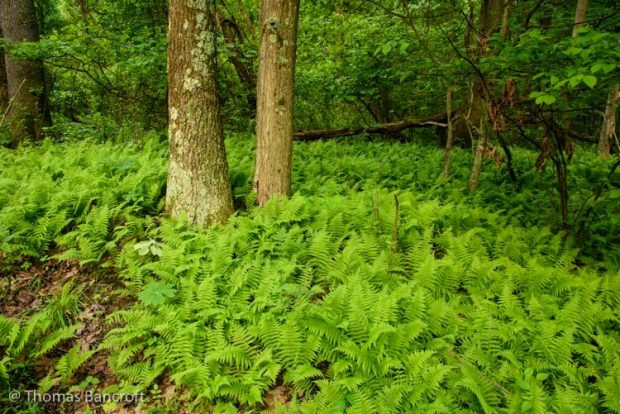 The national forest where I sat, as well as the wilderness upstream, protects additional lands critical to maintaining natural water regimes. Fortunately, Washington State is a leader in combating climate change. During the 2018 Legislative session, our representatives will have the chance to pass legislation that could make Washington a model for how to implementing programs to reduce the release of gases causing climate change while also maintaining a healthy and robust economy. The double note chip of a Pacific wren caught my attention, and I turned to watch the bird move through a tangle of cedar branches before flying back into the woods. I then rose to walk along the edge of the creek, studying the design of the fallen leaves in the water eddies, some still holding a little yellow color. The water felt cold, not much above freezing. Snowmelt from higher elevations was driving the flow. The crystal clear water should make ideal habitat for aquatic insects. Small fish and American dippers should be along this rivulet. The sounds radiating from the creek filled my heart with hope and resolve. Washington can lead us forward to a solvable solution to this dilemma. USGCRP, 2017: Climate Science Special Report: Fourth National Climate Assessment, Volume I [Wuebbles, D.J., D.W. Fahey, K.A. Hibbard, D.J. Dokken, B.C. Stewart, and T.K. Maycock (eds.)]. U.S. Global Change Research Program, Washington, DC, USA, 470 pp., doi: 10.7930/J0J964J6.